for $639,900 with 3 bedrooms and 1 full bath, 1 three quarter bath, 1 half bath. This 1,228 square foot home was built in 1997 on a lot size of 23 x 90. 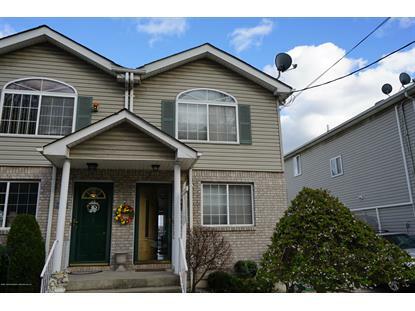 Must see this 1848 square foot great semi-attached move in ready spacious home! Level 1: family room features 10' ceilings, 3/4 bath, laundry room, office room and sliding door to back yard. 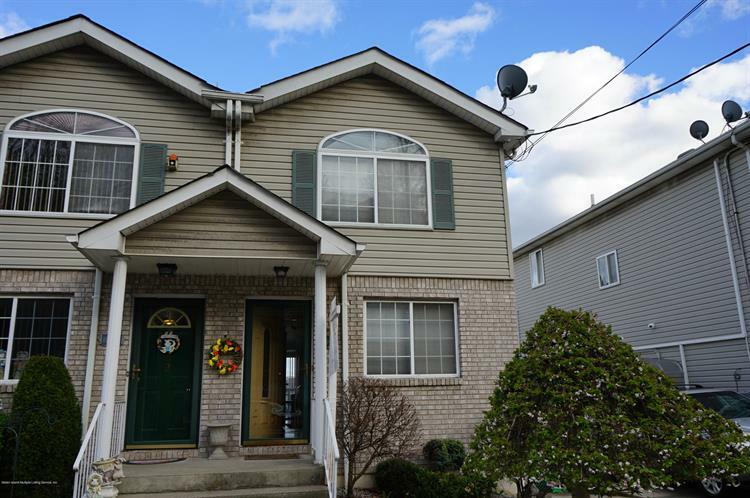 Entrance from the side.Level 2: living & dinning room, half bath, kitchen with granite counter tops and granite floor and sliding door to rear deck.Level 3: three nice size bedrooms and 1 full bath.Super convenient location: seconds to 278 highway and minutes to the Verrazzano bridge. Short distance to S74, S76, S84, S86, S93, SIM15, SIM3C, SIM33C, SIM35 bus stops and Grasmere train station.